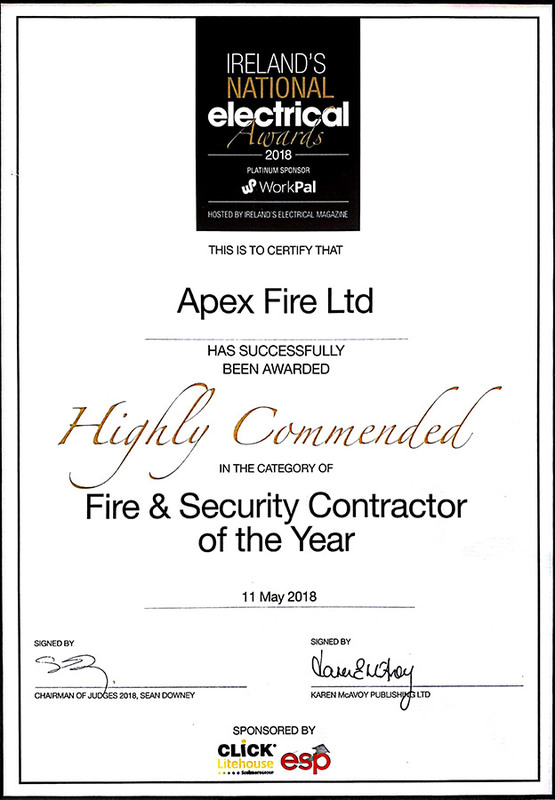 We are delighted to announce that Apex Fire has won Cork Fire Safety Company of the Year 2016. 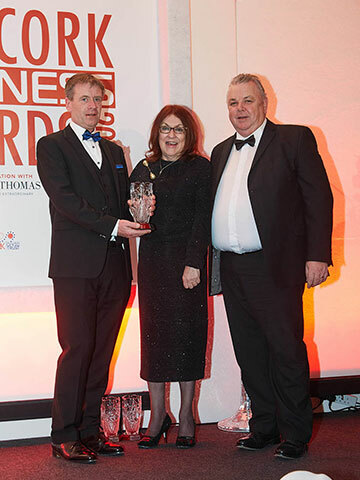 Our representatives John McCarthy & Tom Everard attended the awards ceremony on November 25th in the Clayton Hotel Silver Springs. We are very proud of this achievement and believe this reflects our ability to continue to be the number one market leader in the industry.